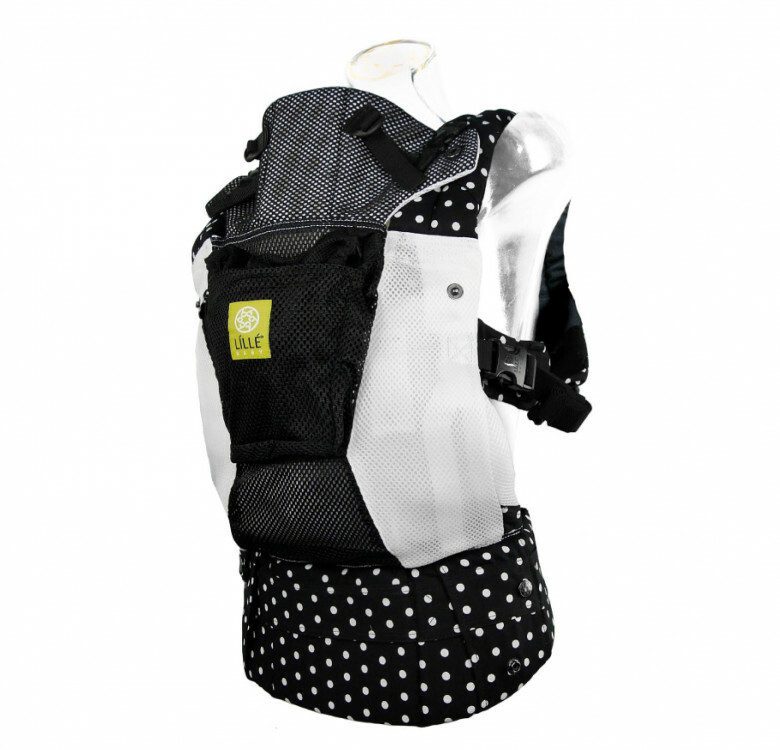 Six ergonomic carrying positions for every development stage, with no need for an infant insert. 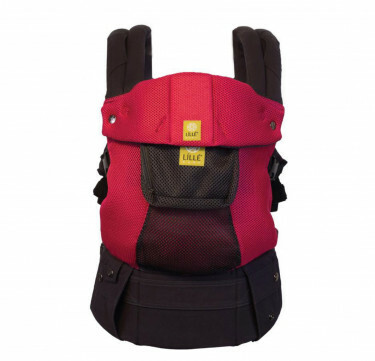 Lumbar support increases comfort and prevents back strain. 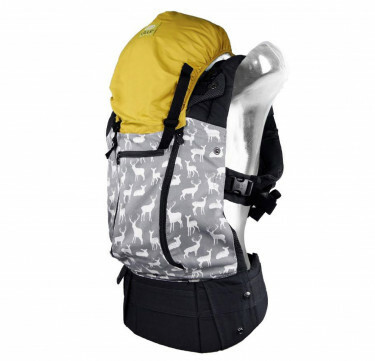 Two-way straps enables you to carry "backpack style" or with straps crossed. 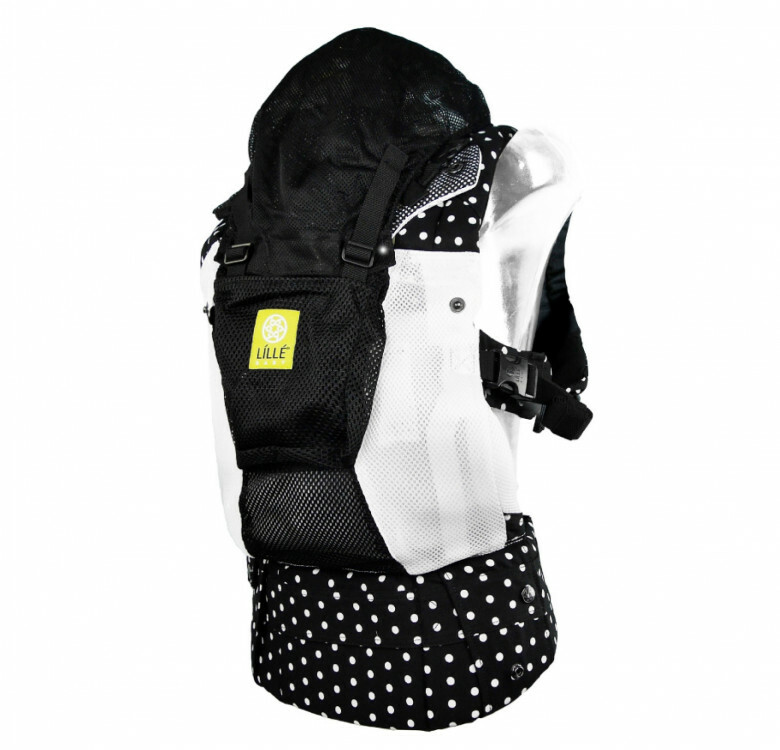 Sleeping hood perfect when baby's sleeping, for sun protection, and privacy while nursing on-thego. 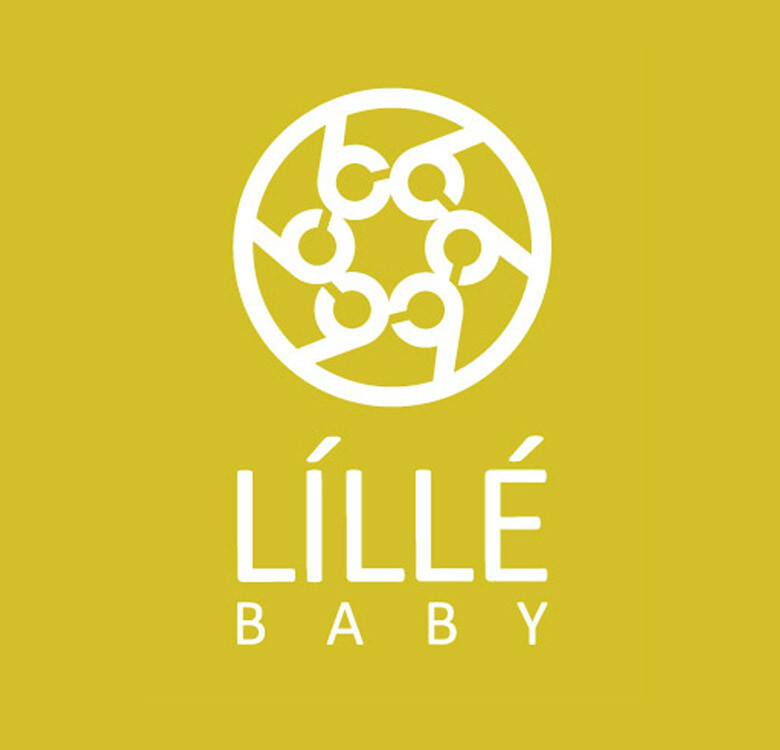 Extra tall, extendable torso with elastic straps provides extra neck and back support and great for taller babies. 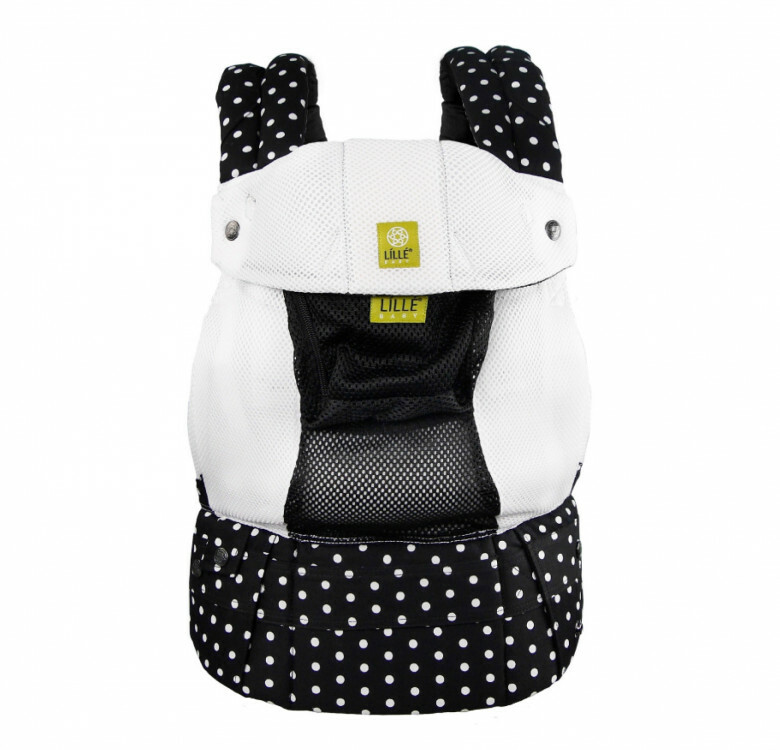 Wide, padded shoulder straps and waist belt evenly distribute baby's weight for max comfort. 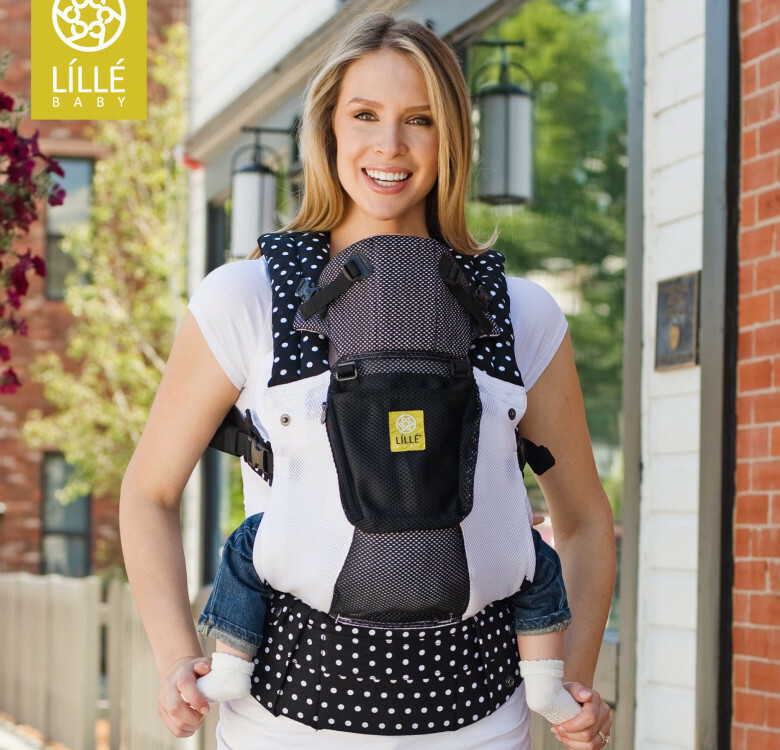 Adjustable straps in front, back and waist.